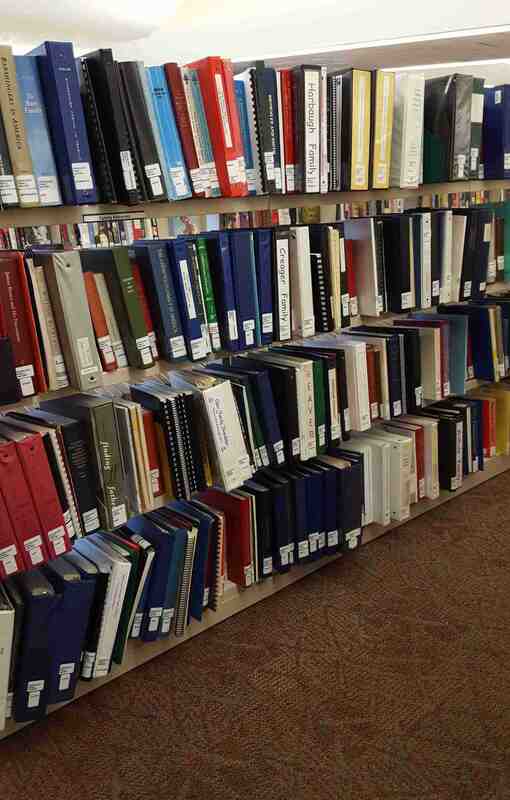 Our collection is found within the Public Library, organized within its own area. 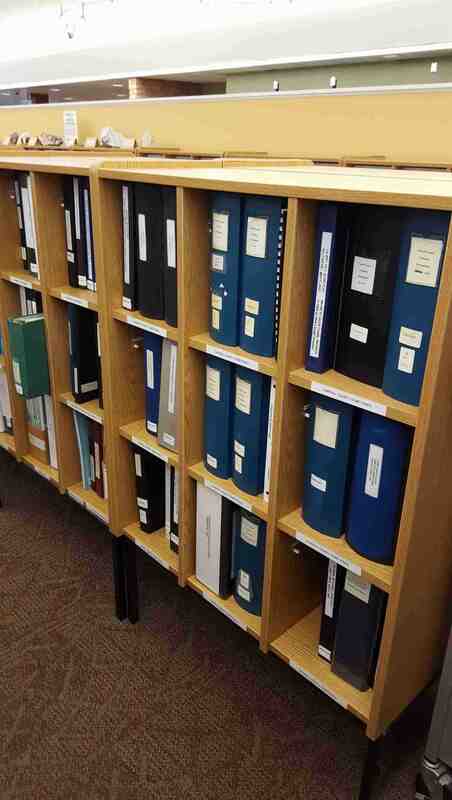 The collection is owned by the Carroll County Genealogical Society. 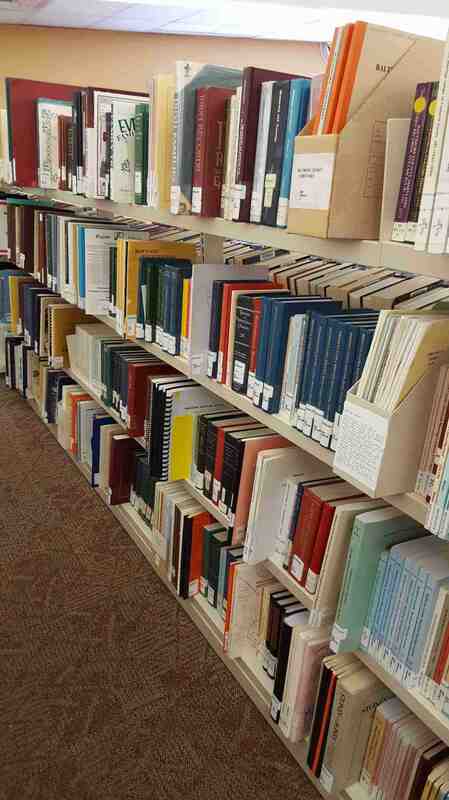 It is a reference library only, therefore the materials are not circulated and do not leave the library. Our collection continues to grow with new purchases and donations of material focusing on our area. CCGS strives to make information available to the researcher by continually adding and refining materials and capabilities. 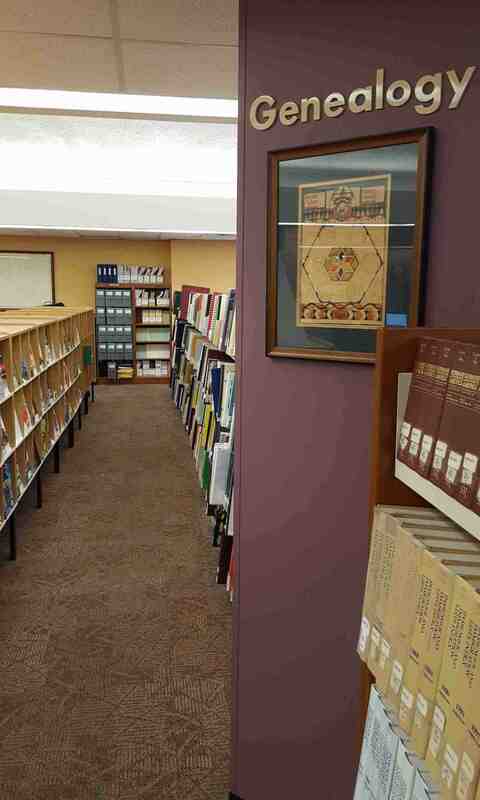 Our books are filed numerically, family histories are filed alphabetically in a designated section, unpublished materials in folders or binders are usually filed on the magazine shelves. 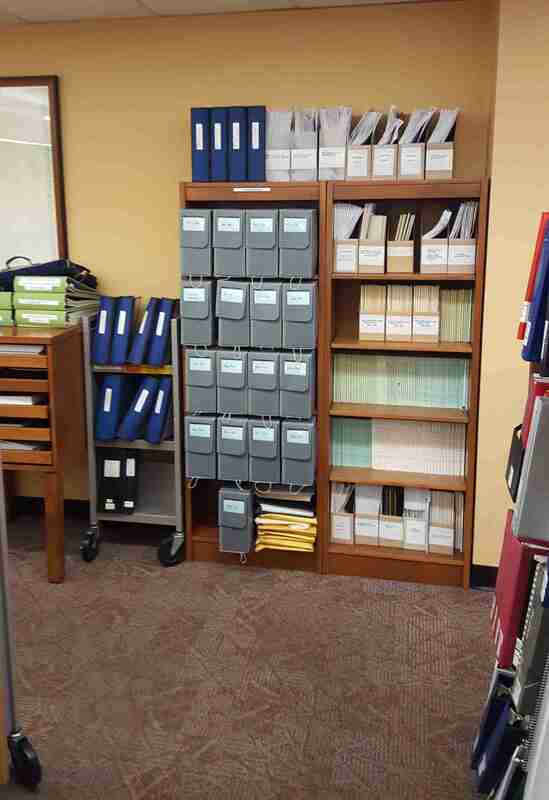 Family envelopes, journals and newsletters are filed on the bookcases against the back wall. Carroll County Public Library Personnel cannot access material that is in storage. 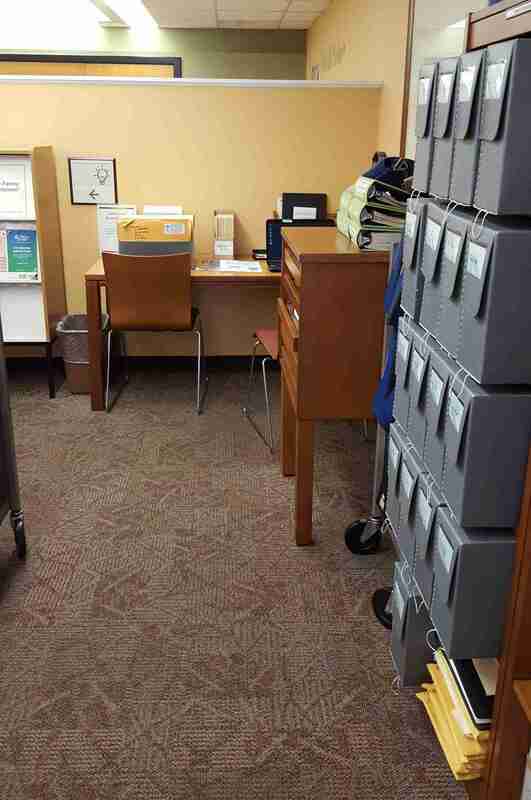 A small research table is available in the area for your convienence. Power is available from a floor outlet beneath the table for your laptop or other equipment. WI-FI access is available through the Carroll County Public Library. Public access and setup can easily be completed following library instructions.